Well looks like I was a week too early with the Webb Simpson pick. I picked him at the Wells Fargo 2 weeks ago and he really couldn’t get anything going there. 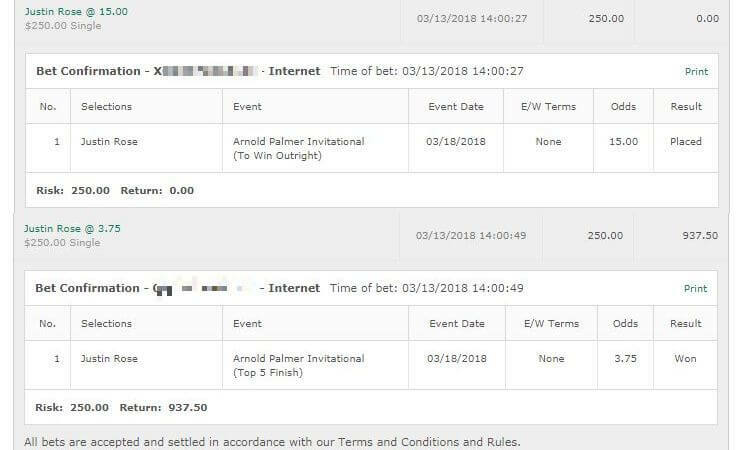 I didn’t see anything really outstanding about him this week so I didn’t back him at 100/1 and….yeah. What a performance from Simpson. It’s a tournament where anyone can really win it and it’s one where I’ll be looking back wondering if I missed the boat on Webb after having picked him the week prior. What a frustrating tournament the Players Championship was too. Spieth was an utter disaster to start and I don’t know if him playing much better in round 2/3 made me happy or not. I mean on one hand I was happy he was at least competitive near the end as it got me interested in the final round, but on the other hand it made me bloody angry that he played so bad in the first round. Oh well it was what it was. We turn our attention to the Byron Nelson this week where I’ve been able to get a place win the last two years. Let’s hope for three in a row. 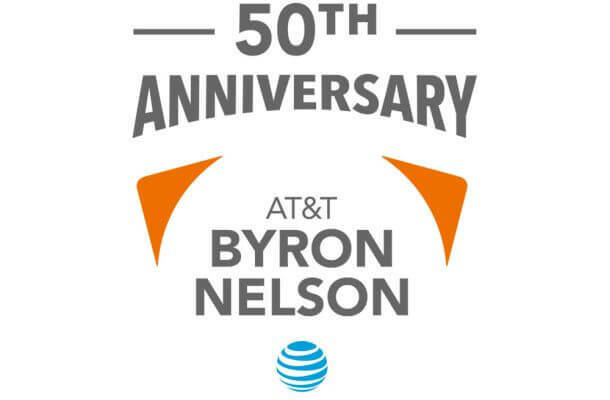 In saying that, the Byron Nelson is at a new course this year so course form is thrown out the window. Going to be an interesting one. I’ve spent the last day just reading everything about the course and honestly it’s a real wild card in terms of what will factor in here. Based on that I’m just going with 5 small bets more for entertainment purposes than anything else. FYI I think Spieth really will match up well with this course but I’m not betting him at his price. This is a real crap shoot of a tournament though to be honest and I think its Spieths to lose. 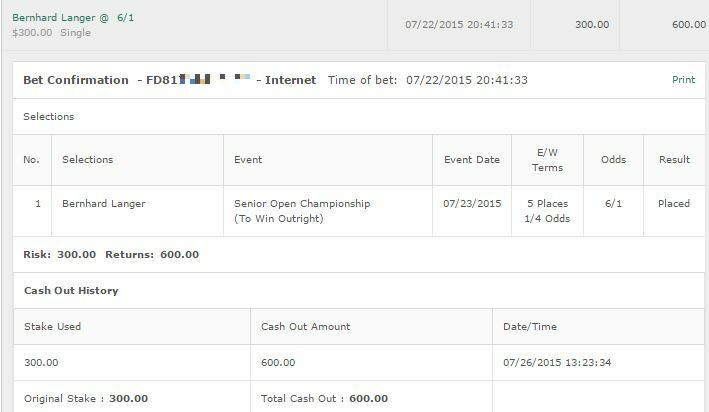 Last time I said that was about Rahm at the Spanish Open and he won that however that was a similar ludicrous price. Honestly I’m probably betting it more because I spent so much work on it research wise ha. Lastly a quick shout out to my new website WhereToBet.net. 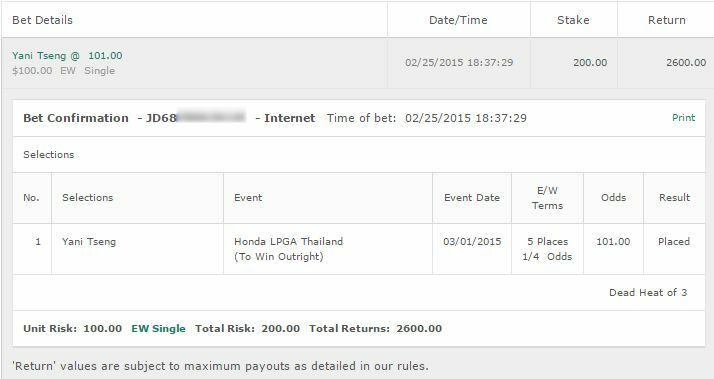 It covers various sports so hey if you wanted to know Where To Bet Golf Online then that’s the place to go!